Emerging Filmmakers at What is the Where? Watch This! Emerging Filmmakers @ What is the Where? Recession Art hosted sixteen up-and-coming filmmakers as part of the exhibit What is the Where?. Watch This from Jesse Wakeman on Vimeo. Watch This! will give viewers a peek at the next big thing in the film world, including Kirsten Kearse’s Horsefingers from Slamdance, work by Sam Fleischner, award winning director of Wah Do Dem, award winner Kris Avedisian’s Michaela from the Rhode Island International 48 Hour Film Festival, plus feature film trailers, music videos, and documentaries. You’ll get an inside look at the next generation of New York filmmakers. Don’t miss this! Watch This! The Line Up: Kris Avedisian, Ben Dwork and Katrina Albright, Kyle Espeleta, Sam Fleischner, David Guinan, Trevor Holden, Kirsten Kearse, Jack Lewis, Jason Mitcham, Adam Pogoff and Bryan Chang, Elisa da Prato, Zack Raines, Jesse Wakeman, Amanda Rose Wilder. Approaching the Elephant chronicles the first two years of The Teddy McArdle Free School, where all judicial decisions and school rules are made democratically, and all classes are optional. At free schools, everyone, from a five-year-old to a Director, has an equal vote, and students determine for themselves how to spend their days. Teddy McArdle opened its doors in 2007, and it is on their first day that Approaching the Elephant begins. Over two years this small group of people from very different backgrounds navigates questions of freedom and structure, the authority of adults over children, how we learn, and how to function as a democratic community. An intimate community and character study focusing on four individuals, the film allows us to experience this unusual school like a crystal, from a variety of perspectives – that of teachers, parents, but mostly of students. Schools mirror and construct the society we already have. The Teddy McArdle Free School may be reconstructing freedom on a larger scale. A tiny Serbian village explodes with brass cacophony and riotous celebration as half a million fans descend upon Guca, the world’s largest trumpet competition. 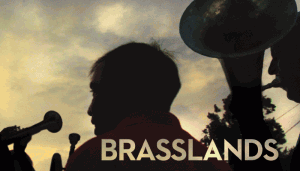 An unlikely New York City brass band voyages to represent the U.S. – the first Americans ever to compete, only a decade after NATO bombs rocked Belgrade. The hopes and fears of a diverse international cast of Gypsies, right-wing nationalists, and Serbian locals collide at a moment when cultural appropriation confronts its origin. 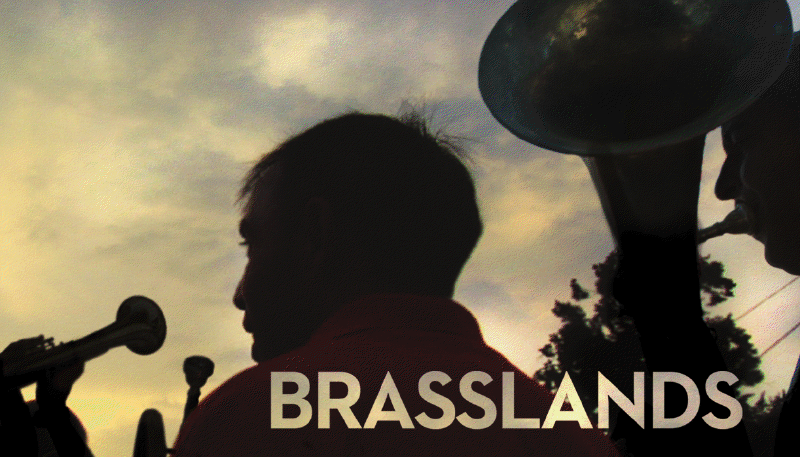 Brasslands offers an intimate and sometimes unsettling portrait of how disparate societies search for common ground, amidst infectious Balkan beats that leave no ear unaffected. 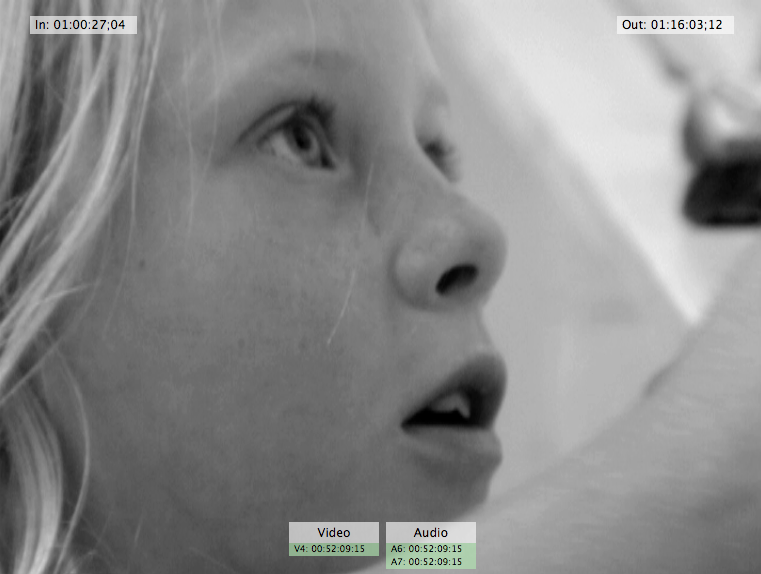 Sam Fleischner’s 6 minute film is called Faro and it stars Stella Schnabel and a fish. The two shot for just one day, and then Fleischner edited the film the next. It is a simple story about many things. The Fashion Show follows a resilient group of high school students fighting to prove themselves in a system that seems to have already counted them out. Brooklyn Bridge Academy (BBA)—a “last chance” high school in Canarsie, Brooklyn—is only in its third year of existence, but already students are finding that BBA’s lack of extra curricular activities and after school programs is creating a divisive and chaotic school community. In an effort to combat the apathy and lack of community at BBA, a group of ambitious and charismatic students, with the help of a tenacious social worker and several very dedicated faculty members, decide to throw the school’s first-ever fashion show. The Fashion Show documents their amazing story: from early recruiting efforts to challenges in designing, creating, and styling their own clothing, and also the major logistical, administrative, and even physical hurdles the students deal with in mounting a major creative production. Head Full of Doubt/ Road Full of Promise is a collaborative music video. The song was written and performed by the Avett Brothers, and the animation was produced by Jason Mitcham. 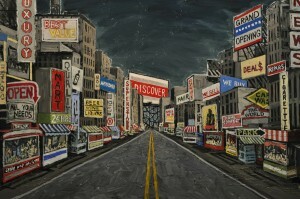 The animation is created through a stop-motion process that involves documenting the development of a single painting. Slight alterations are recorded on film throughout the painting process, and are then shown in sequential order. 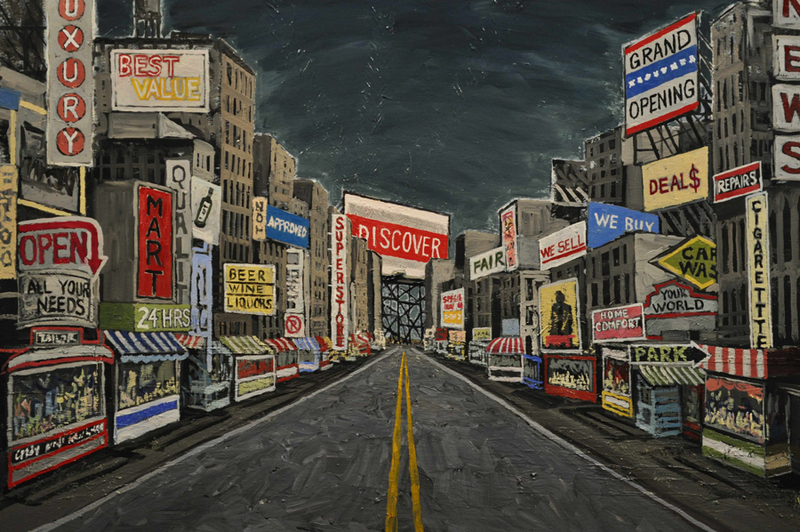 Each second of film contains approximately 10 alterations within the painting. Le Voleur is A cautionary video about a pickpocket at JFK airport or a lost Nouvelle Vague film from 1950’s France? You decide. Mikey Kampmann is the co-creator of the comedy showcase Comedy Is Okay in Portland, Oregon. Jack Lewis created the internet variety show East Side Buffet, he also plays some music and ping pong.